PETALUMA, Calif., September 28, 2018 – Older New Yorkers are like aging workers in the rest of the country. Rather than heading out to pasture, they are increasingly starting their own businesses. 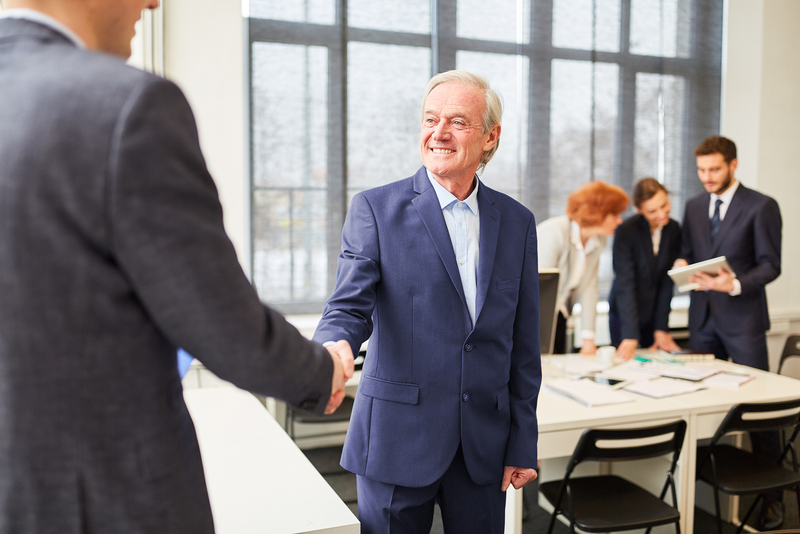 A recent New York Times article described that from 2000 to 2016, while the number of residents who are 50 or older rose by 28 percent, the number of entrepreneurs over 50 rose by 64 percent. This mirrors a national trend in which the fastest-growing segment of entrepreneurs is over 50 and that 50- to 59-year-old entrepreneurs were the most likely to get outside funding. Brandon Frere, CEO of Frere Enterprises and other ventures, understands that maturity gives entrepreneurs an edge in experience and resources that runs counter to expectations. Some older individuals feel as though they have a fresh start and can finally pursue their dreams and passions. They no longer have to take orders from someone half their age and they can cook, craft or in some way capitalize on their education, experience and knowledge. Older entrepreneurs have more social and capital resources. They have a wider range of contacts and have acquired a deeper knowledge of human resources. They have accumulated more wealth than their younger peers and their stability and experience make them better bets for funders. And though there is some truth to the myth, it makes sense that age produces experience and knowledge that can't be gained by any other method. There are also many entrepreneurs 50 and older who feel forced to look for new and creative ways to supplement their income and savings as they live longer. Squeezed by rising rents and health care costs, many older individuals face uncertain job prospects and age discrimination. These folks feel especially vulnerable in jobs where younger workers are not only less expensive but are more adept with their digital and social media skills. Though they may feel forced into entrepreneurship, it remains a better option than part-time meaningless jobs in order to muddle through as they age.